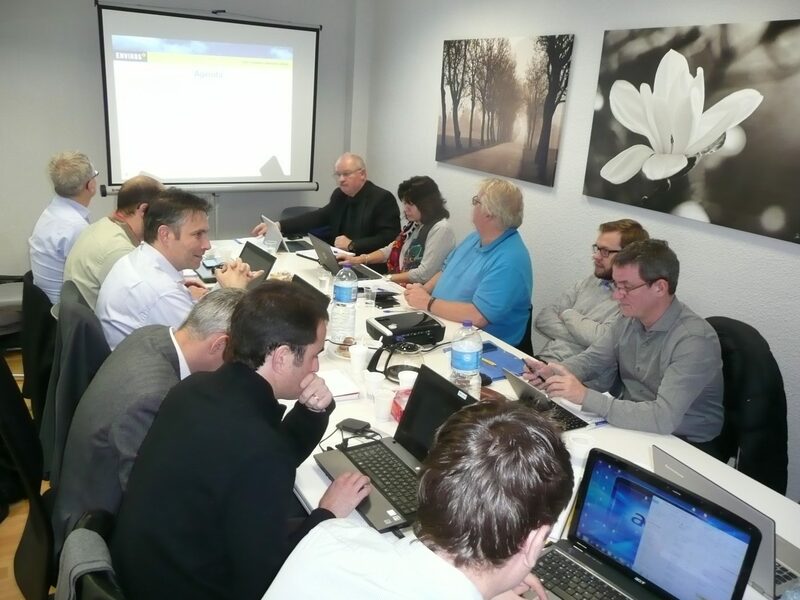 On the 26th and 27th of January 2017 the final meeting will take place in Madrid, Spain. 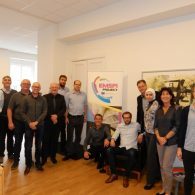 On the 26st and 27th of October 2016 the meeting took place in Copenhagen, Denmark. 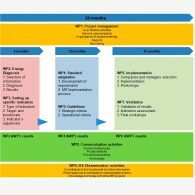 Status WP 8 Communication activities. 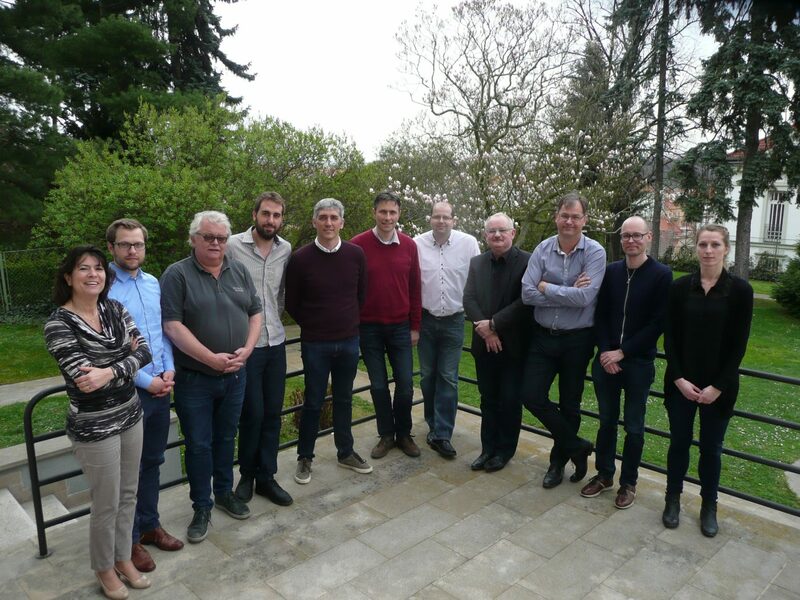 On the 7th and 8th of April 2016 the coordination meeting is held in Prague. 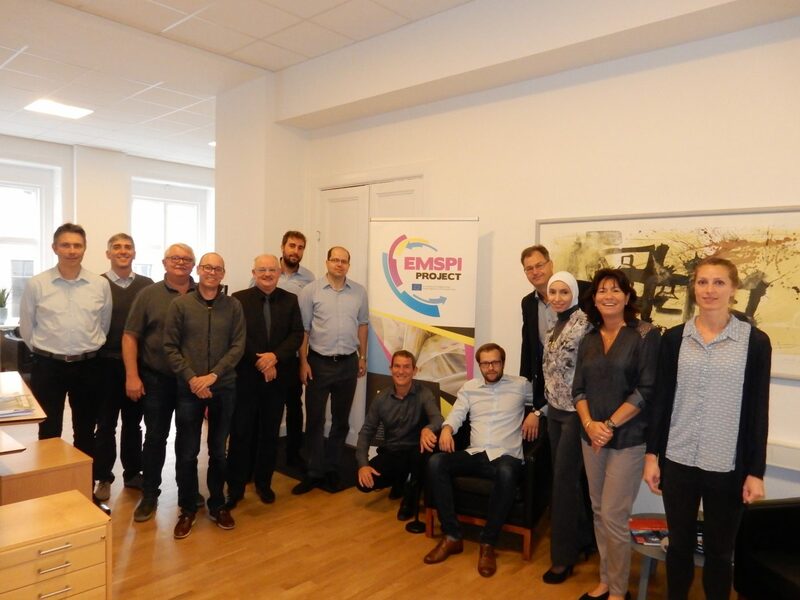 Also the Communication and dissemination activities on the EMSPI project were planned. 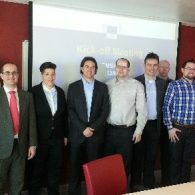 Presentation GRAKOM Indicators and baseline: presentation EEEI-project. Presentation GRAKOM Enviremental indicators: presentation EEEI-project. 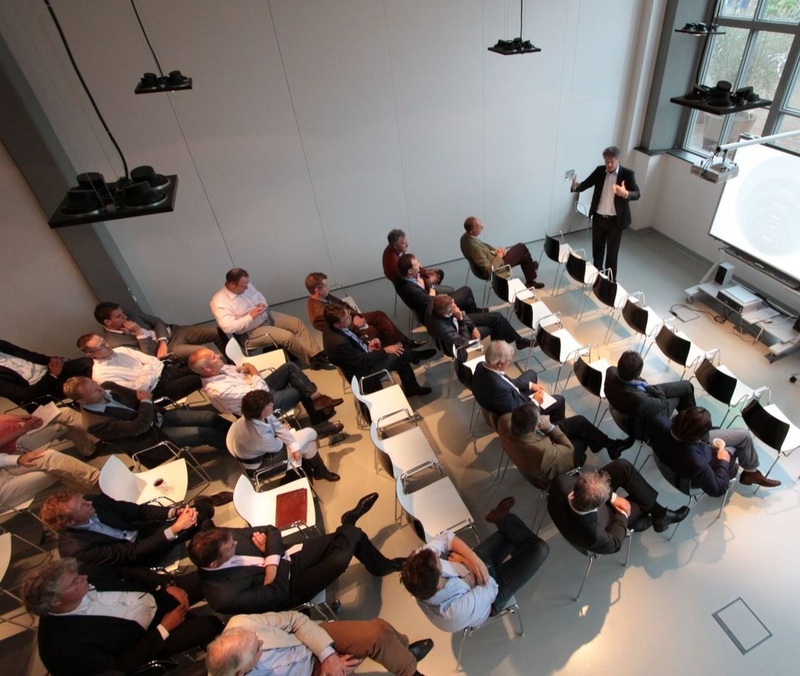 In the beginning of March 2015 the second coordination meeting was held in Duisburg. 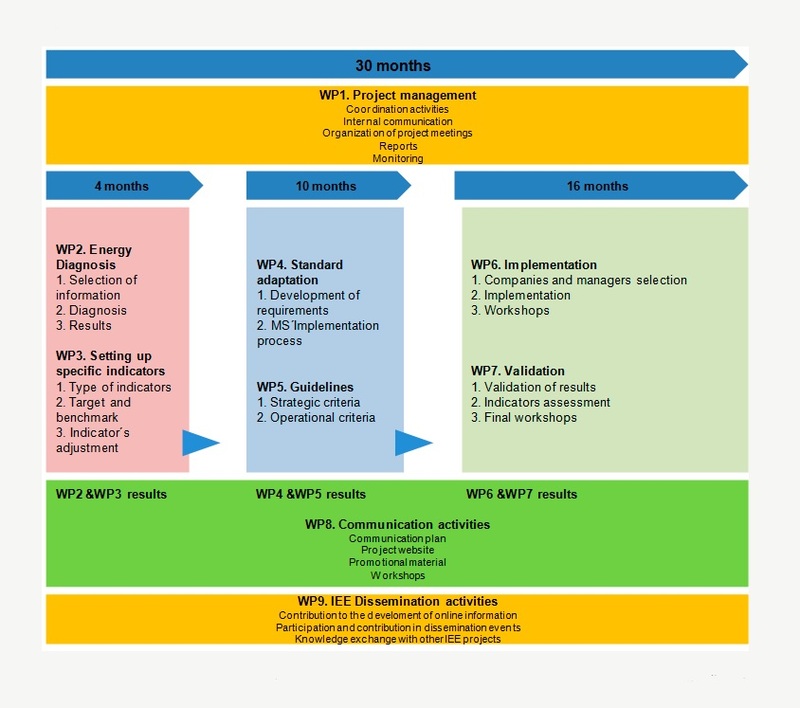 Discussing the progress of WP 4, WP5, WP6, WP7 and WP8. 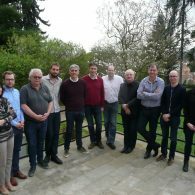 As the main result of the meeting in Duisburg the new structure of the EnMS was defined, see figure at the right. Discussing the going concern on WP2, WP3, WP4, WP7 and WP8. 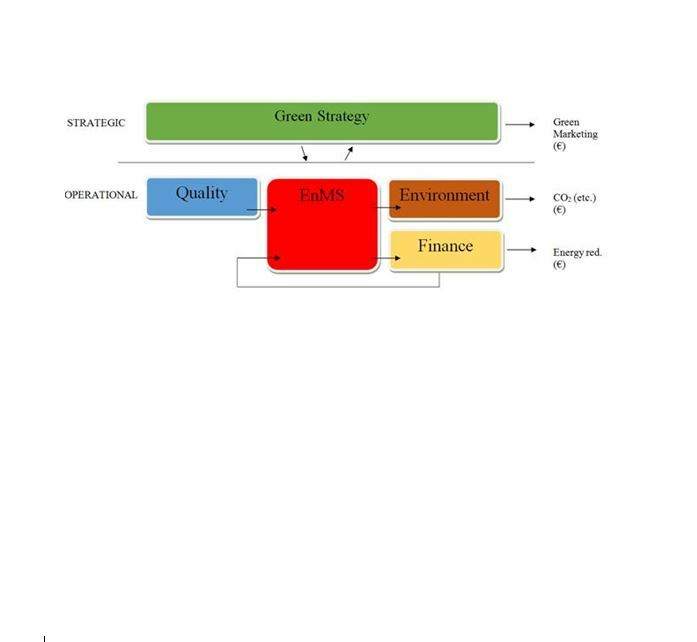 About the model in WP5 a discussion was held about the structure and content development, see figure. 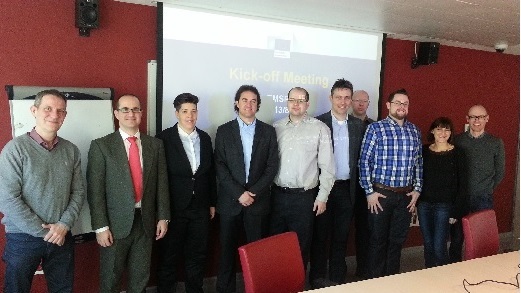 The kick off meeting took place in Valencia, Spain on 05-03-2014. Host was the projectcoortdinator AIDO. 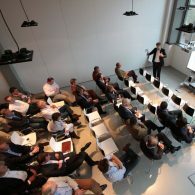 - Develop, adjust and finalize draft 'D.2.1 Energy Diagnosis of European Printing Industry' and draft questionnaire for stakholder review.